College was very good had made a friends for life. It is very good college with lot of experienced faculties. 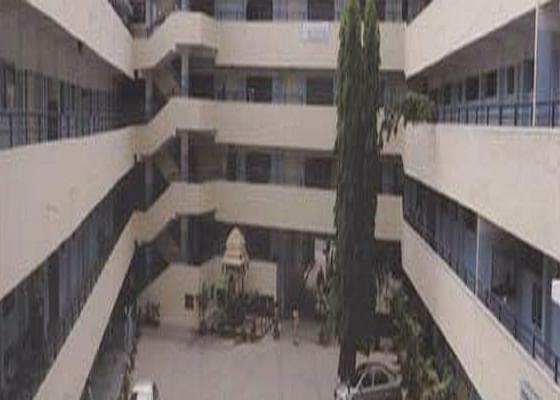 Vivekananda Degree College, Bangalore is a B++ grade college (NAAC accreditation) affiliated to Bangalore University and offers several degree and post-graduate courses in different fields. It enjoys the privilege of being located in the centre of the city and can be easily accessed by bus and railways. It boasts of excellent results in each course and employes faculty members who are not only experienced and qualified but well versed with the unique teaching pedagogy of the institute. It aims at making quality education easily accessible to all. It was rated as the city’s fourth best college according to a survey conducted in 2003 by India Today. The main strengths of the college include quality infrastructure, disciplined learning environment, regular classes, committed staff members, etc. Why choose Vivekananda Degree College? 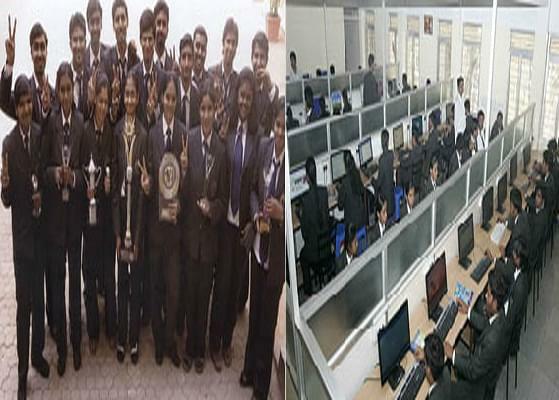 â—Top class placements: The college is located in the heart of the Silicon Valley of India and easily grabs the attention of well established IT companies from different parts of the globe. It also offers the requisite training so that the students are ready to excel in campus placement interviews. â—Well maintained infrastructure: Vivekananda Degree College offers a wide range of courses and makes sure that students from each department has access to all the requisite facilities. It is equipped with two central libraries, hostels, auditorium, canteen, temple, multi gym, clubs, playgrounds, etc. Graduate Management Admission Test&nbsp; (GMAT) est men&eacute;e par GMAC pour l&#39;admission &agrave; pr&egrave;s de 5400 cours de gestion dans diverses &eacute;coles de commerce &agrave; travers le monde. Examen GMAT est effectu&eacute; dans 600 centres dans 114 pays &agrave; travers le monde. No Entrance exam I took. 43% I scored, continued from PUC to Degree College. There is lot of procedure to do, I cleared it and get the details. Passed pre university course in same college and easily stepped onto the bca. I scored around 64%.